It is critical to choose the right inspector for one of the most important emotional decisions and financial investments that you will ever make. You need an inspector with the experience and dedication to make sure that your prospective property is thoroughly checked out and that any potential problems are clearly explained to you before you make your big decision. 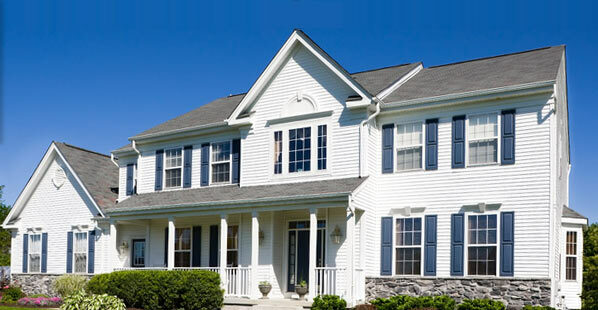 If you are buying or selling a home in Baltimore or any of the surrounding counties, then the inspector for you is Neal Teitelbaum at American Inspection Group, Inc. For more than 14 years, American Inspection Group, Inc. has provided Marylanders with the confidence that their property has received the undivided attention of a true professional.